Discussion in 'Gear For Sale / Trade/ Wanted' started by Nitrobattery, Aug 22, 2018. 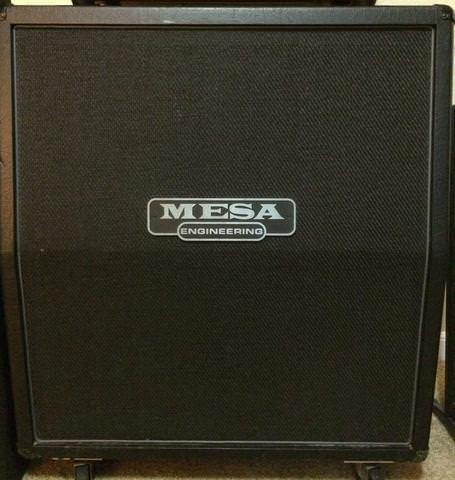 Letting go of my oversized Mesa Recto 4x12 slant cab. It's about 16 years old so it has some bumps and scuffs, but no tears in the grill cloth and everything works as it should. Huge sounding cab. $500 for local pickup/delivery within a three hour drive of 13820 zip code in Central NY.